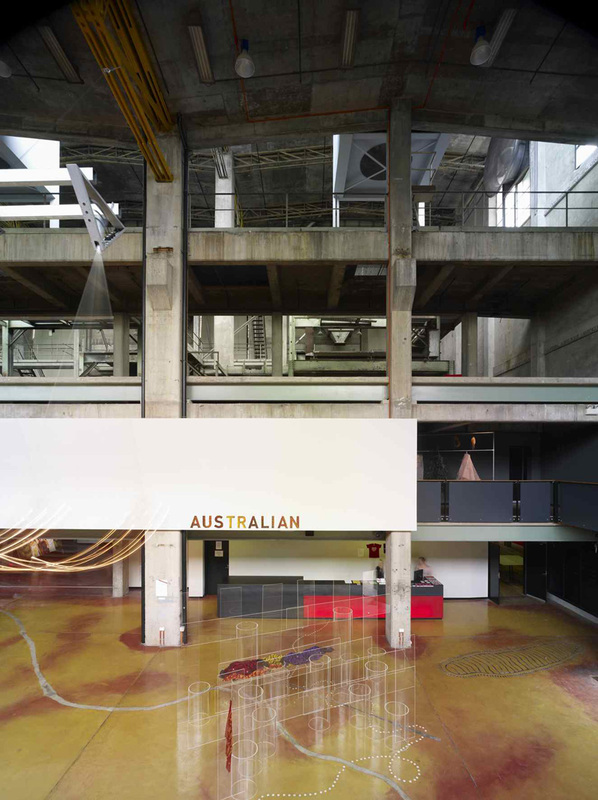 The Casula Powerhouse combines a large regional gallery with arts production and performance spaces, within a heritage-listed disused power station on the Georges River. 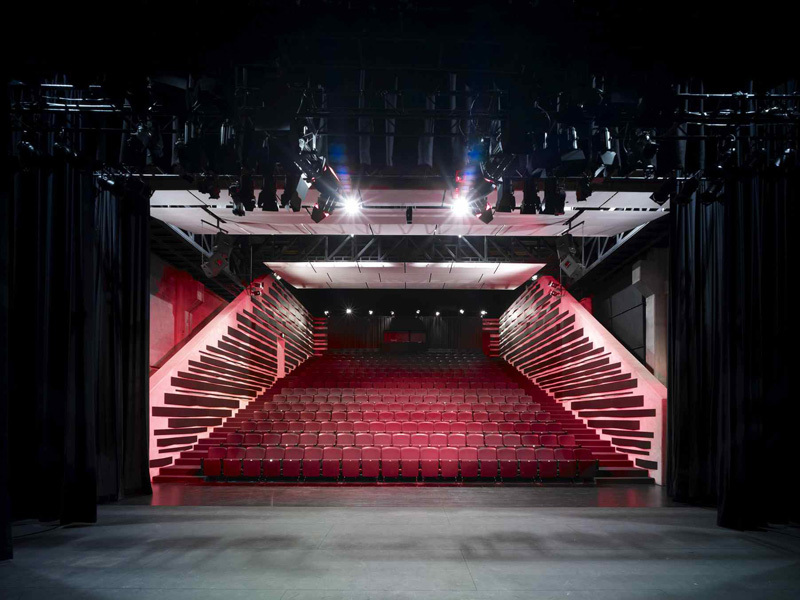 The design was guided by an extensive process of community consultation, a very constrained budget and chiefly by a carefully managed approach to major services upgrading. The first three stages were completed by 1998. 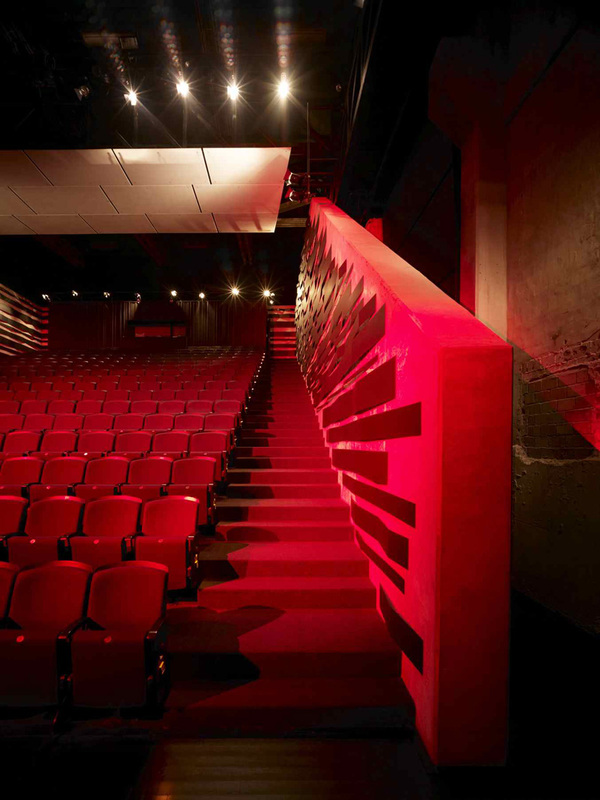 The major fourth stage, completed in 2008, comprises a fully conditioned regional gallery, art store, workshop, bookshop, office space and a 350-seat theatre. 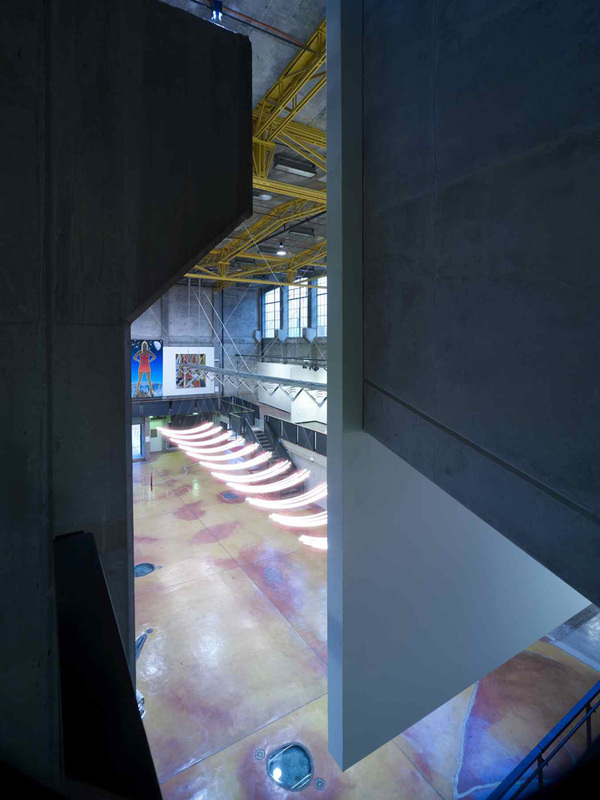 The heritage fabric of the building, including remnant equipment, is almost entirely conserved, with new facilities fitted into its exciting, large-scale spaces.